She's hiding a dark secret. It already killed her once. Victoria can't wait to start college, but there's a hitch-she can't remember anything before arriving on campus. Her memories finally spark when she sees her ruggedly handsome math professor, but she senses something terrible happened. The shock on his face affirms her fears. 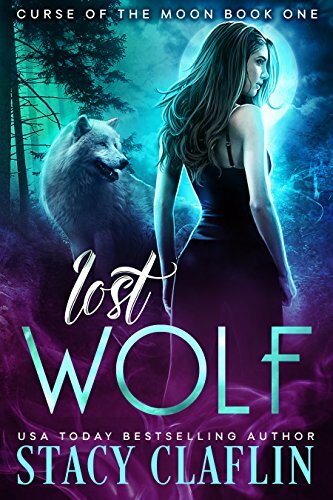 Toby is an alpha wolf who never thought he'd see his true love again-not after she died in his arms. Nothing could have prepared him for her walking into his class. But to his dismay, not only has she forgotten the past, she doesn't even know who she is. He's determined to do whatever it takes to restore what they've lost. Can Toby help Victoria recover her memories, or will he lose her forever?